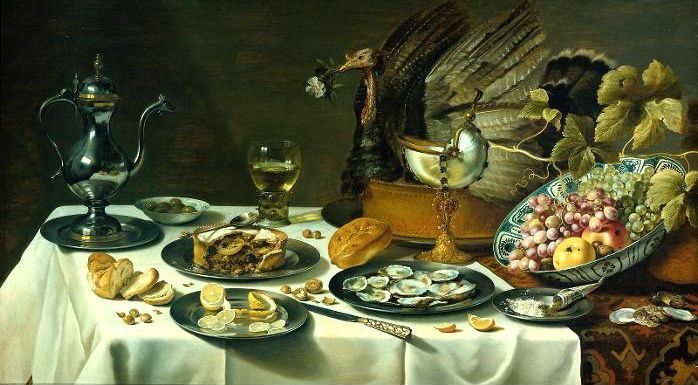 When you think of a Tudor banquet an image may come to mind of a loud and riotous feast, Henry VIII at one end of the table gnawing on a large chicken leg, guests eating and drinking way too much and not a table manner in sight! 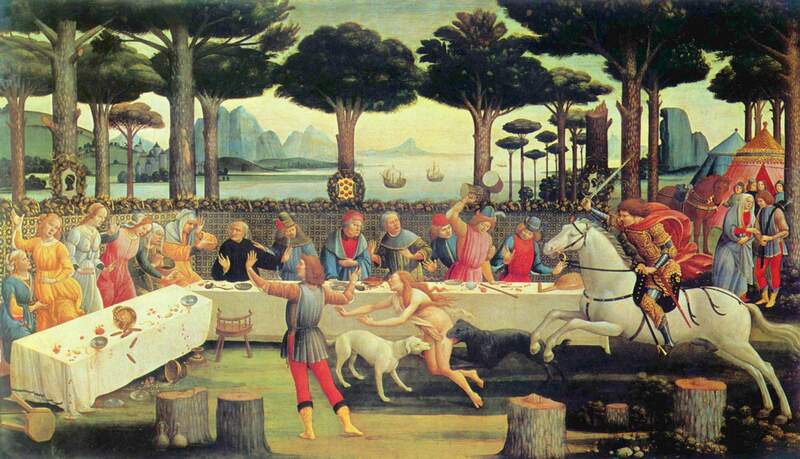 As with many historical stereotypes the reality is somewhat different; banquets were actually quite formal occasions with rules that mirrored the class system and social etiquette of the day. They also provided the host with the perfect opportunity to show off their wealth and importance by serving their guests the most magnificent food, made from the most expensive ingredients and displayed, at times, in the most extravagant of ways. Society was very hierarchical in Tudor times, people were not born equal, and this sentiment was echoed at the banquet table. The most important diners would have sat at the top table, which would have been raised up slightly on a platform called a dais and may have been adorned with a tablecloth. Those next in social status would have sat on one of the two tables either side of the top table, those next in status would sit at the next set of tables and so on. 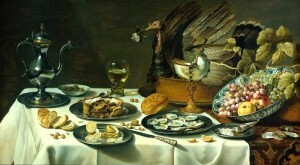 The food served at a banquet would also have been graded according to status so servants and those placed furthest away from the top table would not have expected to be offered the same lavish dishes as the ones given to the host of the banquet (such as a Lord or the King) and his immediate guests.